The main event, as well as a title match, have been announced for the Ring of Honor “Bound by Honor” event in Miami, FL at the Watsco Center on February 10th. Those matches are ROH World TV Champion Jeff Cobb vs. Rocky Romero and a six-man tag match pitting ROH World Champion Jay Lethal, RUSH and Jonathan Gresham against ROH World Six-Man Tag Team Champions The Kingdom (Matt Taven, TK O’Ryan and Vinny Marseglia). 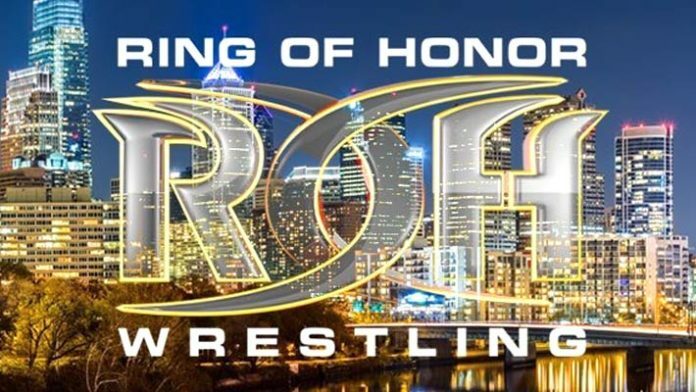 ROH Tag Team Champions The Briscoes, WOH World Champion Kelly Klein, Mayu Iwatani, Villain Enterprises (Marty Scurll, PCO, & Brody King, Dalton Castle, Bandido, Mark Haskins, Zack Sabre Jr., Shane Taylor, Silas Young, Colt Cabana, Willie Mack, and more stars are slated to appear at this show. The company will also hold a “Bound by Honor” event in Lakeland, FL at the RP Funding Arena on February 9th. This will serve as a TV taping.